Anybody who has watched HGTV’s House Hunters knows that bathrooms and kitchens sell homes. 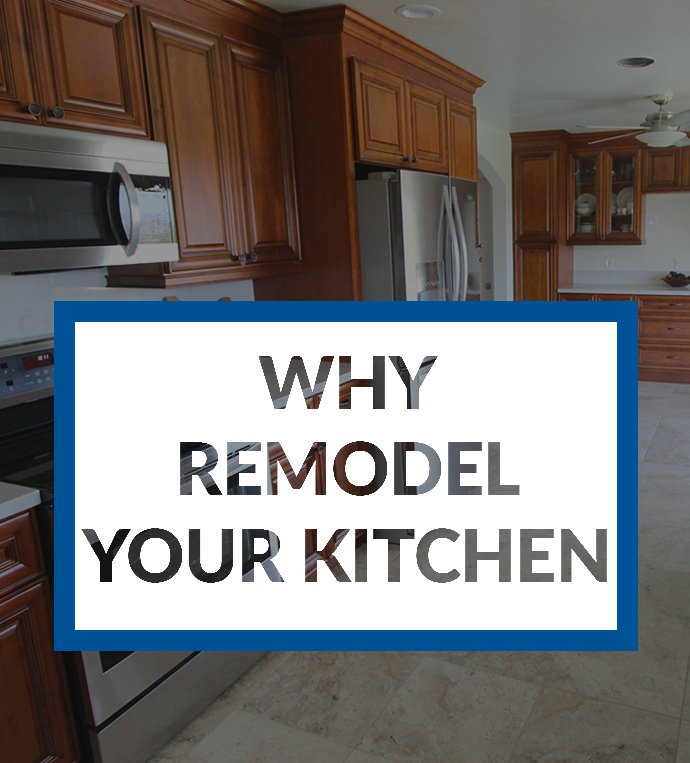 An old, out-dated kitchen or bathroom can mean the difference between a “fixer upper” and a dream home. And even if you aren’t planning on selling anytime soon, why not remodel now, enjoy it now, and cash in on your investment later? Although kitchens are now the focal point of any home, bathrooms are a great place to start if you want to increase the value of your home and don’t have the budget or time to tackle a complete kitchen remodel. 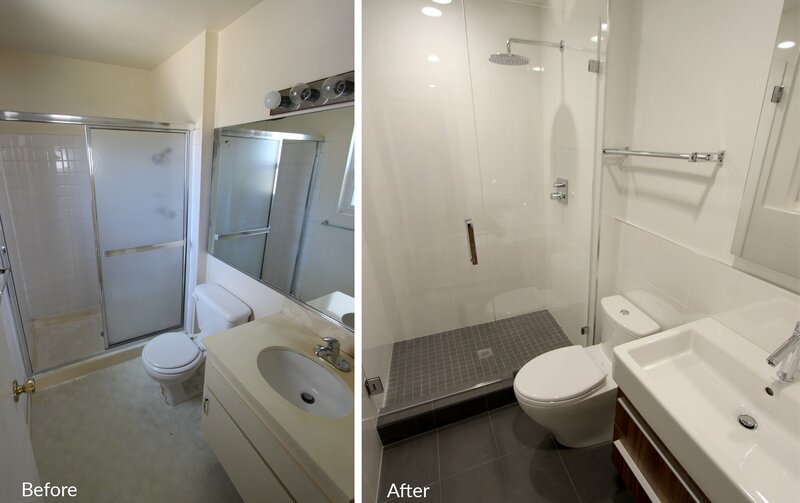 Whether or not you are looking at completely remodeling your bathroom, here are some important changes you can make that will have the bathroom feeling more like a spa and less like Aunt Fran’s powder room. Nothing dates a bathroom faster then that giant, old bathroom mirror glued to your wall. Instead replace it with a framed mirror or a set of mirrors that suits your style. You can even find attractive cabinet mirrors that double as medicine cabinets. This will allow you to get rid of that old recessed, mirrored medicine cabinet without losing storage. We have all seen those old, chrome light fixture bars because almost every track home in San Diego has them. Changing them out for something a little bit more sophisticated and unique can make a tremendous difference. Consider adding a second source of lighting that you can dim while taking a relaxing bath. Nothing zaps the Zen out of your bathroom faster than shampoo bottles, curling irons, bath toys, and toilet paper rolls. One of the most important keys to creating a spa-like bathroom is to hide away the clutter. Look into installing built-in storage or make sure your vanity has all the room you will need. Sinks and countertops get a lot of use and over time they really begin to show their age. Avoid the expense of having your old counters ripped out by having a granite slab cut to fit and installed directly over your existing surface. Sinks are surprisingly inexpensive and can make a noticeable difference. Top of the line fixtures look fabulous and can cost you a pretty penny, but it also isn’t hard to find economical fixtures that only look expensive. 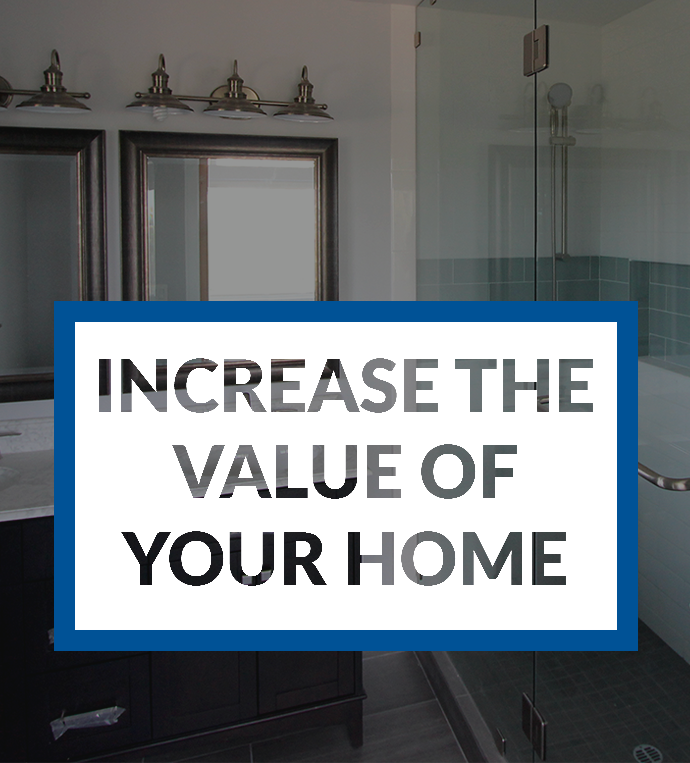 They also make a huge difference—especially if you still have those plastic crystal faucet knobs. If you are looking to splurge a little, fixtures are a great place to do it. They are one of the first things people notice. When selecting fixtures, make sure everything matches, including doorknobs, faucets, towel racks, and the showerhead. And for some added indulgence, look into installing a new rainfall showerhead. Paint is one of the easiest and cheapest ways to update any room. Light colors like blues, greens, yellows, or earth tones can make the room look bigger. Bright or dark colors tend to make rooms look smaller. You can also add dimension to the room by adding baseboards, wainscoting, and crown moulding. Adding a bit of architectural interest to your bathroom can make it look less cookie cutter and more custom. Outdated flooring sticks out like a sore thumb in a bathroom. Luckily new choices in flooring have made it easier and easier to update your floor. When it is in the budget, retiling your floor will last the longest and give you the best wear. But resilient vinyl (or luxury vinyl) is becoming an option that more and more homeowners are turning to. I know that vinyl is often a dirty word, but this new vinyl looks like the real deal. You can find resilient vinyl that looks like everything from tile to marble to wood. And if you always wanted a wood floor in your bathroom, but didn’t want to mess with the upkeep, this is the way to go. Resilient vinyl is super easy to install and can often be installed right over your existing floor. 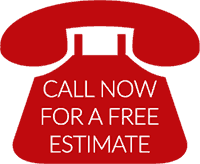 If you are looking for some ideas for your bathroom and how much things should cost, give us a call!